The Dressage Foundation is delighted to welcome The Horse of Course as the presenting sponsor of the 2016 Two-Tempi Challenge. 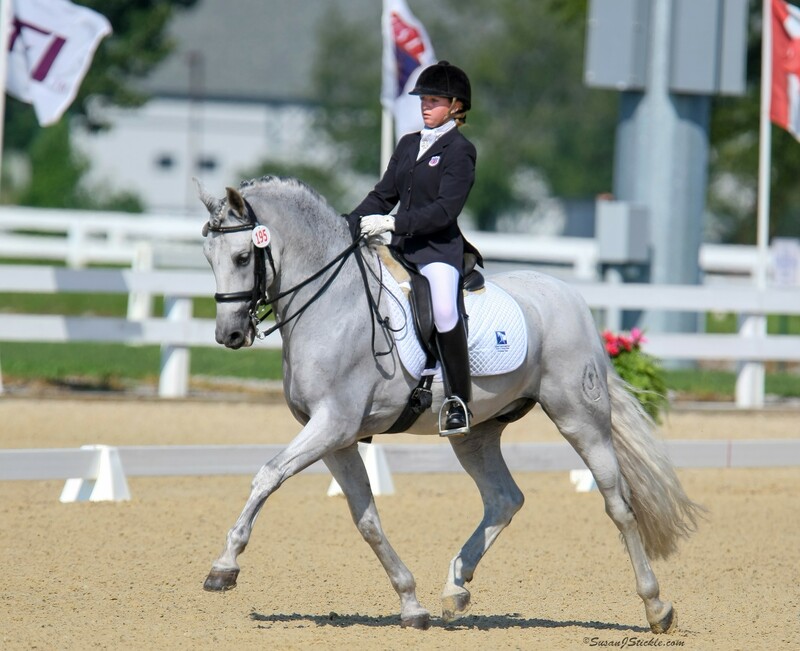 Riders who have horses capable of doing two-tempi changes are invited to participate in this regional and national competition to raise funds for The Dressage Foundation (TDF). 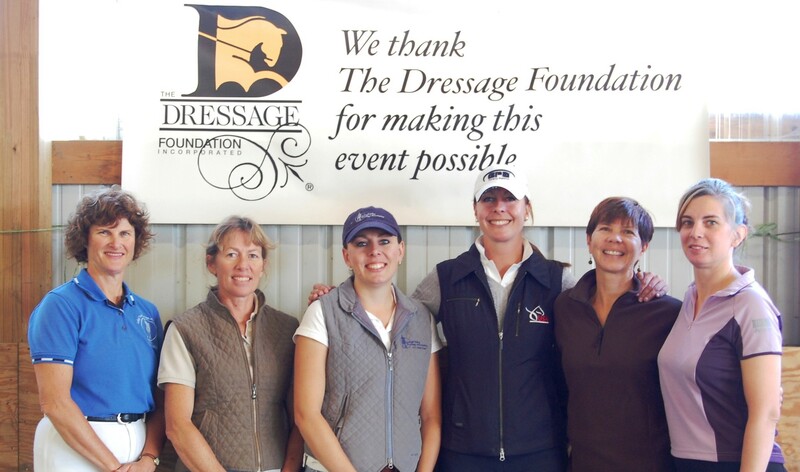 Each rider will work with an individual, dressage club, stable, or any group of dressage friends who are willing to make a pledge to TDF for each successfully completed consecutive two-tempi change. A Two-Tempi Challenge can be held at a show, during a clinic, or even at your local barn with your friends. It is a fun way to bring your equestrian friends together to support the dressage community. All donations are used to support TDF’s grants and programs. 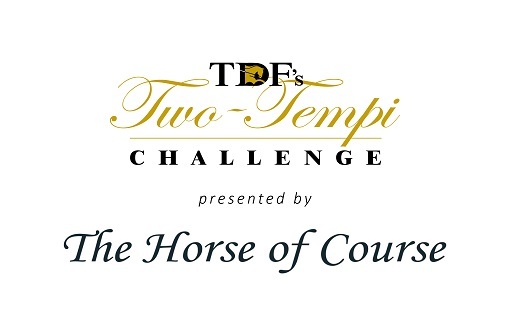 At the end of each calendar year, TDF and The Horse of Course will announce National and Regional Two-Tempi Challenge Champions and Reserve Champions, based on the number of completed consecutive two-tempis. There will also be awards for the top two groups that raise the most donations for TDF. 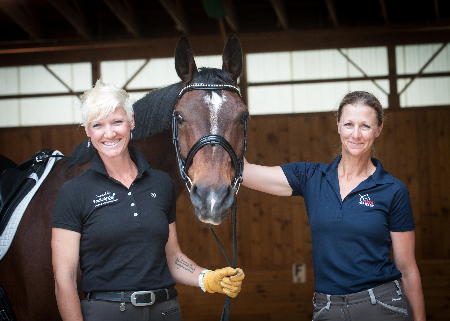 Beth Haist, CEO of The Horse of Course Inc., continually strives to support the dressage community across the country, and is an Official Partner and Sponsor of the Adequan Global Dressage Festival in Wellington, Florida. Haist is delighted to sponsor the TDF Two-Tempi Challenge, and give back to the sport of dressage through this exciting event. For more information about participating in TDF’s Two-Tempi Challenge presented by The Horse of Course, visit www.dressagefoundation.org, call TDF at 402-434-8585, or email info@dressagefoundation.org.